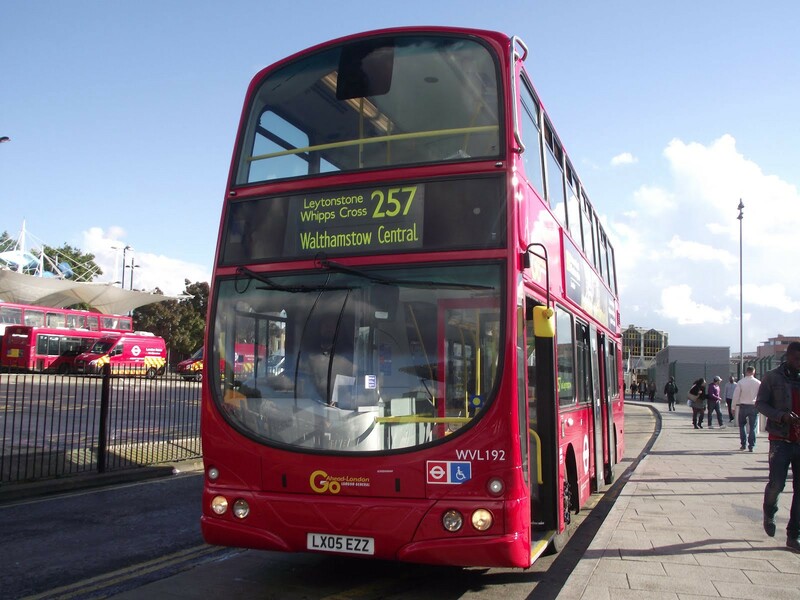 “So, I got on a 257 from Walthamstow central to go home, and just as the bus was about to move a school mate who had issues with me jumped on the bus (Now. this was already bad guys) he saw me, and immediately robbed me, yup. I managed to bargain and keep my phone. Yes, a Win! I thought (a very short-lived win sadly guys). Now he got off the bus, and I felt okay, then an older guy who was sitting at the back of the bus the whole time, came and sat next to me, and said some of the most important words at that moment of my life — “never let another man see you are weak you know” after giving me such profound information he robbed me of my mobile phone. I did however bargain for my sim card, he let me keep it. I ended up losing my sim card the same day. That sitting on the top of a 257 bus isn’t an always a good idea. What ever happened to you to today is your story, its unique to you, someone may have a similar experience in a sense the moral and lessons may be similar but the experience will never be the same. I believe people think either very little of their experiences, or don’t feel they are important enough to share, or maybe don’t realise their experiences/ stories could impact and change someone’s life. Prime example, my story above has absolutely no heroic learning curve or act, or morally right reward or lesson, its basically me getting robbed twice on the same bus ride home. But at least one person read this laughed, and probably even connected to this, as being a victim, I’ve made this once embarrassing, bullying act something I can smile about, maybe whoever is reading this can finally smile about some of their past encounters. I’m not saying create a blog and attempt to become a lifestyle blogger nah, (I mean you can if you want to be honest — if this inspires you to do so tag me, email me whatever I’ll follow you :)) I’m saying everyone’s life has some unique stories that have taught you lessons, these lessons can be transferable by telling your stories, good and bad. As people, we have an innate feeling to be connected to others — this connection is achieved not just through direct one-on-one encounters, or romantic endeavors, but through experiences, stories, pictures etc. That connection you can bring to someone is what potentially give them enough boost to push through, and even reach out for help. Another disclaimer — I’m not saying share the story of how you lost your Virginity (I mean unless you feel like there is a strong message there) there are stories that have had an impact on you that have helped shaped certain values and ideas within you, that you never know could impact other people, stories that may have hurt you, but you’ve grown and moved forward, stories that may have humbled you, or whatever kind of stories, you know these stories, and you know what you can and cannot bear to share. You can be the judge of what you share. Anyway I digress, the main point i’m really trying to put through is your stories are important and have.. no need…no DESERVE to be shared to potentially inspire, educate, motivate people. I’m not sure if you have tried it, but telling (your) stories and connecting with people can be very therapeutic. never underestimate the importance of the stories and sharing those stories in your life. Stories are meant to be told right? Maya Angelou once said — There is no greater agony than bearing an untold story inside you. Share a story with someone today. I my story educated at least one person that bus 257 is not safe between 4pm- 1am.